Expanded, Updated & Move-In Ready best describes this fantastic home located in the ever-popular community of Fairfax. 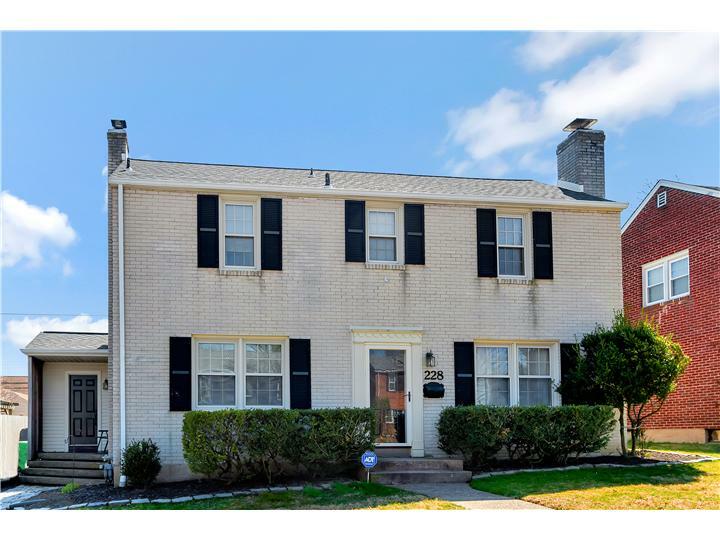 This 3BD, 2.5BA classic two-story colonial features a rear addition with open layout, detached garage equip with electric & a great yard. 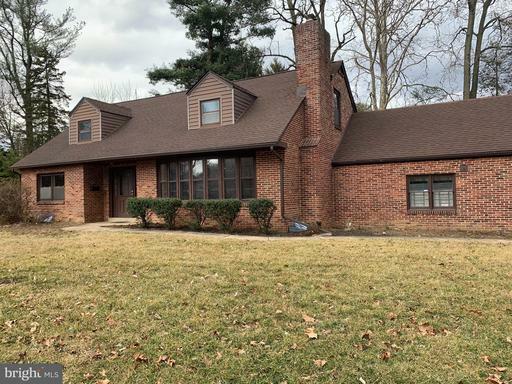 Highlights include a wood burning fireplace & recessed lighting in the living room and hardwood floors that flows into the formal dining room with updated chandelier. The large kitchen has white cabinetry & breakfast bar w/ seating open to the rear addition with separate eating area, family room with skylights and french doors to the rear deck covered by a trellis plus a full bath. The second floor houses the master bedroom w/ walk-in closet & a built-in storage space. 2 additional bedroom share the black & white tile bath. Recent improvements include: 2017 - single layer roof installed by Ferris Home Improvements & HVAC by Calvert Mechanical, new carpeting, updated stylish light fixtures & ceiling fans plus many replacement windows. 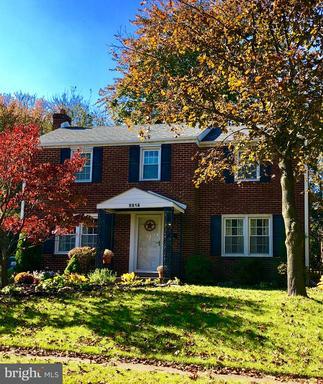 An additional covered entrance steps from the driveway, level rear yard with fencing & a full unfinished basement w/ powder room & workshop w/ sink completes this home. Select a school from the following list. Schools are grouped by school type. The schools on this list are selected by their proximity of up to 5 miles to the property address. Proximity does not guarantee enrollment eligibility. Please contact the school directly for more information on enrollment requirements. * If there are more than 5 schools of any type within a close proximity, click on the button to see additional schools of that type near the search address. This report is a detailed community overview for Wilmington(19803), Delaware. The Crime Index compares the risk or probability of future occurrence of certain types of crime in this community as compared to the national average. The national average for each type of crime equals a score of 100, so a score of 200 would represent twice the risk as the national average, and a score of 50 would represent half the risk of the national average.